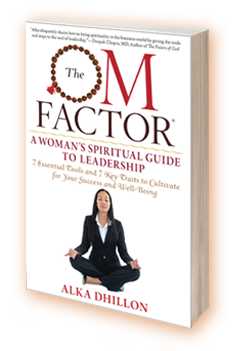 • Moonstone – Moonstone has a distinctly feminine energy, making it a perfect stone for women in business facing challenges. This doesn’t mean that moonstone mala prayer beads are for women only, and additional energies contained within moonstone include those known to heal and nourish the spirit. Any businessperson feeling run down, defeated, or up against seemingly insurmountable challenges can benefit from moonstone meditation. • Smoky Quartz – Smoky quartz contains energies that work to relieve tensions and alleviate anxieties, and when used in conjunction with moonstone, helps to undo the damage that anxiety causes while keeping those negative thoughts at bay. When held in the hand in the form of mala prayer beads, smoky quartz acts as a sponge sucking out and absorbing the negative thoughts clouding your own positive energy. • Tigers Eye – Tigers eye is known as a power stone, as its energy helps handlers to take their dreams and focus them into a singular workable plan. With courageous energies that dispel negative thoughts and help to maintain perspective, Tigers eye mala prayer beads are what you’re looking for if you’re dreaming up new and innovative ideas, and you’re looking for a way to put them into practice. • Clear Quartz – Clear quartz is an opening stone, opening your mind, your spirit, and your ability to communicate with those around you. If you’re looking to meditate for an open sense of self, mala prayer beads of clear quartz are what you should be reaching for. This is also a powerful beginner’s stone, and one that would make an excellent option for those looking to introduce workplace meditation for the first time. 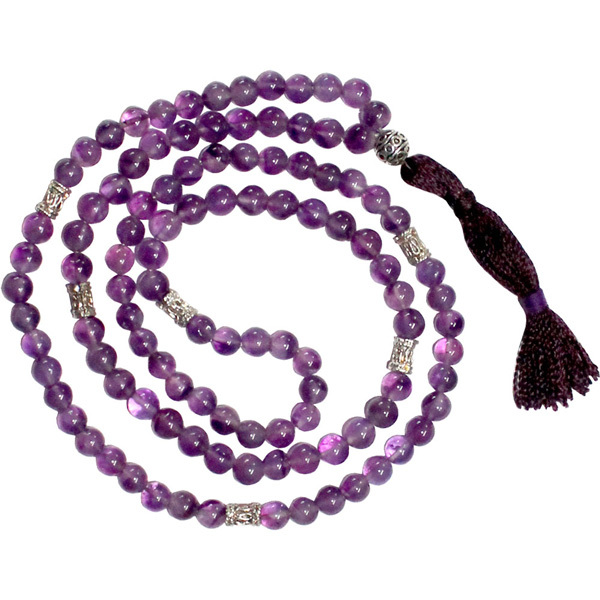 • Amethyst – Amethyst mala prayer beads are some of the most beautiful, but they also contain specific energies that work well for different types of meditation. Best known for its ability to relieve stress in meditation, amethyst is also a trust stone, which is perfect for new leaders looking to work on trusting the talent they have before them.